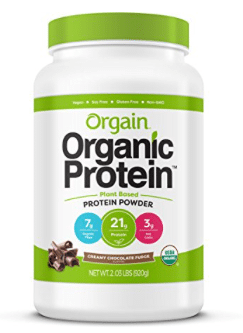 Hurry and grab a low price on Orgain organic, plant-based protein on Amazon! As low as $14.69 after coupon and 15% S&S! As a price comparison, this same size tub of Orgain protein sells for $26.99 at Target, so this is a hot price!